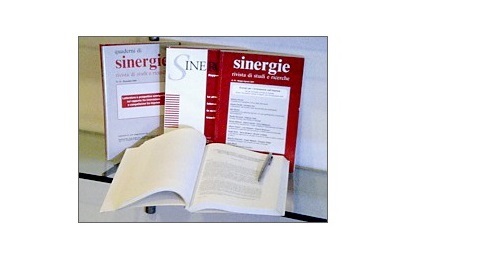 Sinergie Italian Journal of Management is a peer-reviewed academic publication focusing on the main trends in management, corporate governance and sustainable development. The Journal is published by the CUEIM Foudation that is at the service of the creation and dissemination of managerial culture. CUEIM Foundation is a non-profit organization aimed at promoting scientific research in the management field. Since 2017, CUEIM Foundation organizes in collaboration with SIMA (Società Italiana di Management) the annual conference. Also, CUEIM Foundation publishes further editorial lines.